Launched in January and running monthly through May at Hiroshima, LST’s Poetry In the Darkness series sees five international artists working in experimental electronic music perform alongside video art and live cinema. 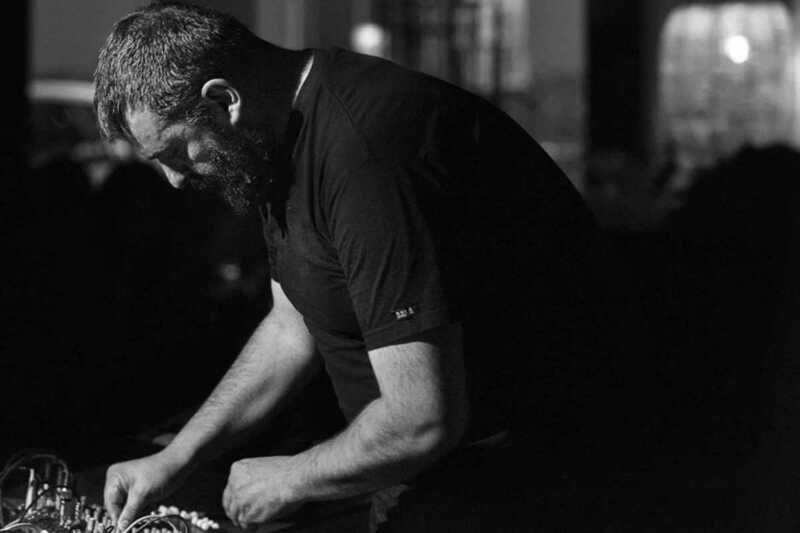 This month they showcase the rhythms of Lebanese-born producer and DJ Rabih Beaini, label head at Morphine Records. Beaini’s dark electronic beats will accompany experimental film by French visual artist Vincent Moon.